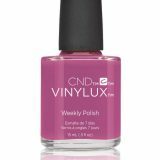 A plumping Top Coat with gel-like shine that features the quick and easy removal of a traditional polish. • Strong and tough coating to help protect nails. 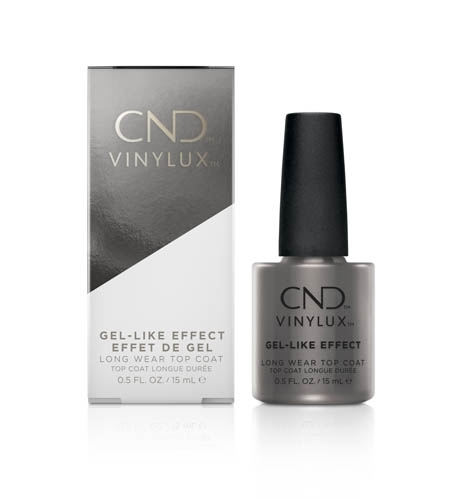 • Provides brilliant gel-like shine effect. • Activates cross-linking polymerization which increases durability when exposed to natural light.